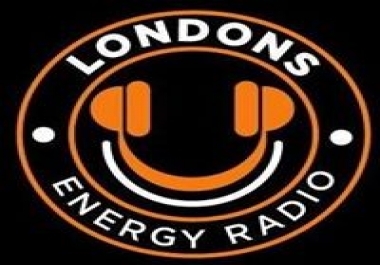 Londons Energy Radio plays good Global music mixed with some cheeky banter from our team of presenters. 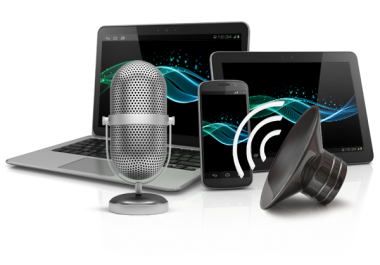 Be part of the fastest growing radio phenomenon. Buy a extra and get great awesome savings. 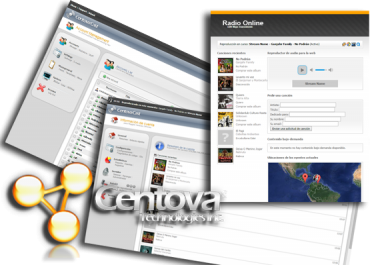 You can order your advert to be played for 1 week, 1 month or 6 months . All Uploads come with Recent Submission mentioning on social media and Radio Site Website For Information on Sponsoring Our Station's Please Send us a Message.